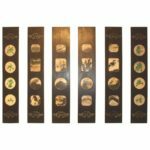 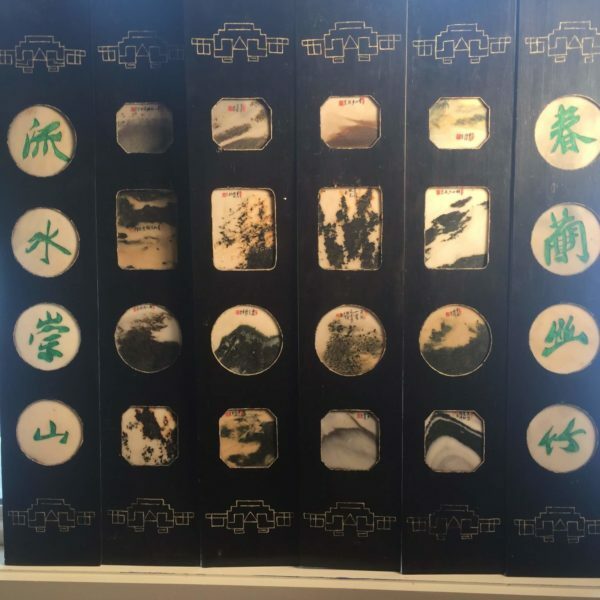 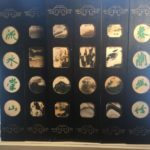 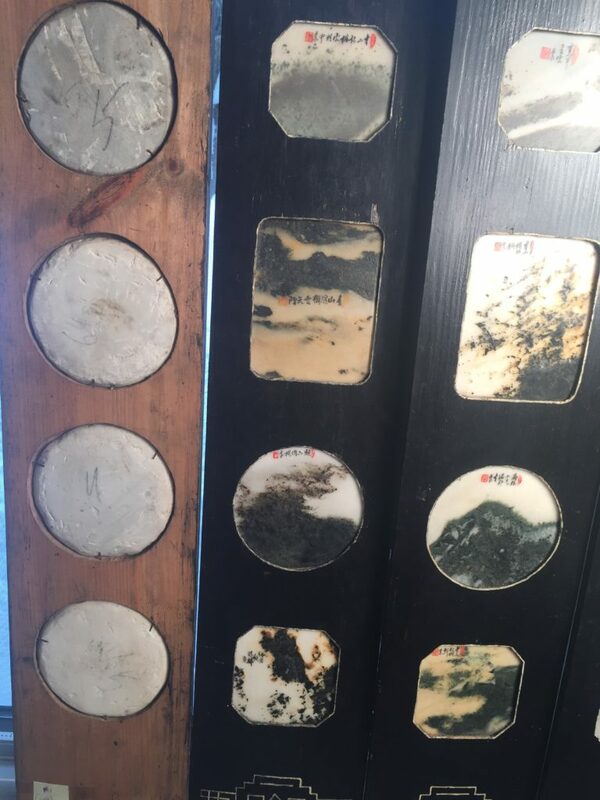 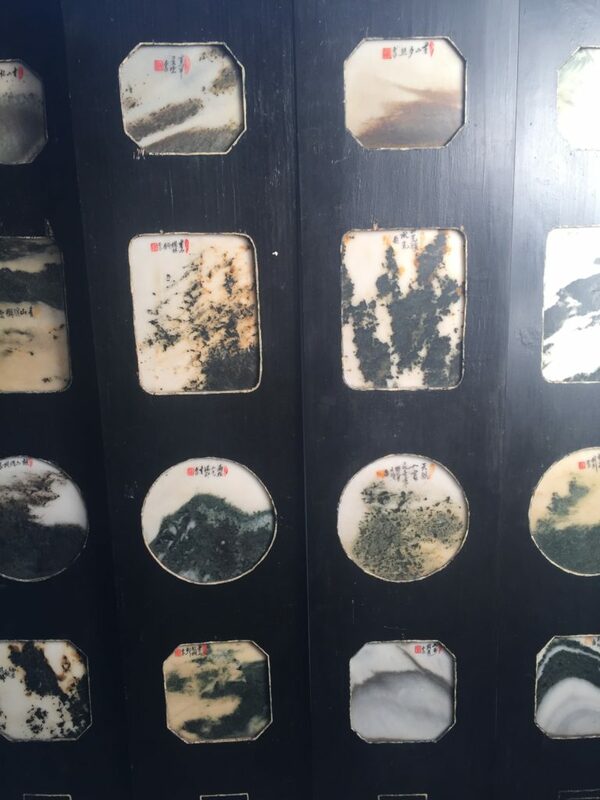 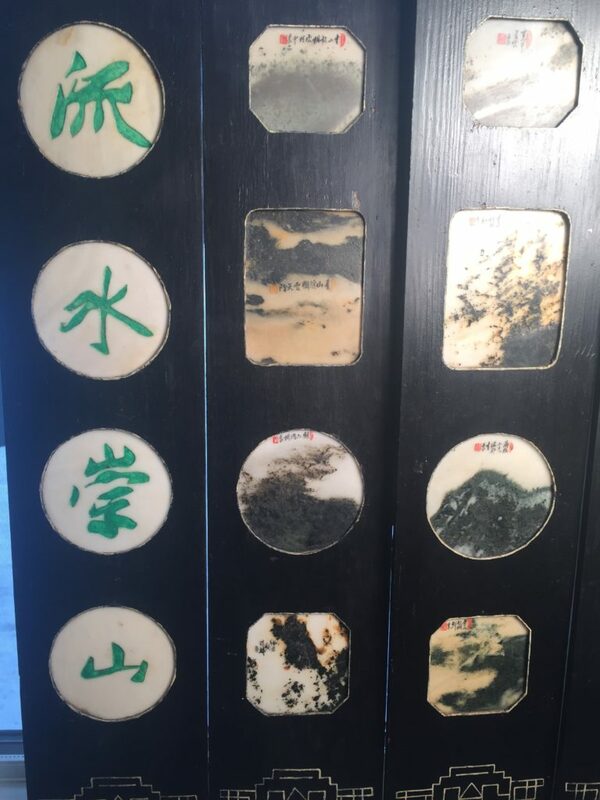 China Antique collection of six frames containing sixteen (16) signed marble dream stone paintings and eight auspicious painted ceramic discs including the original wooden collector box. 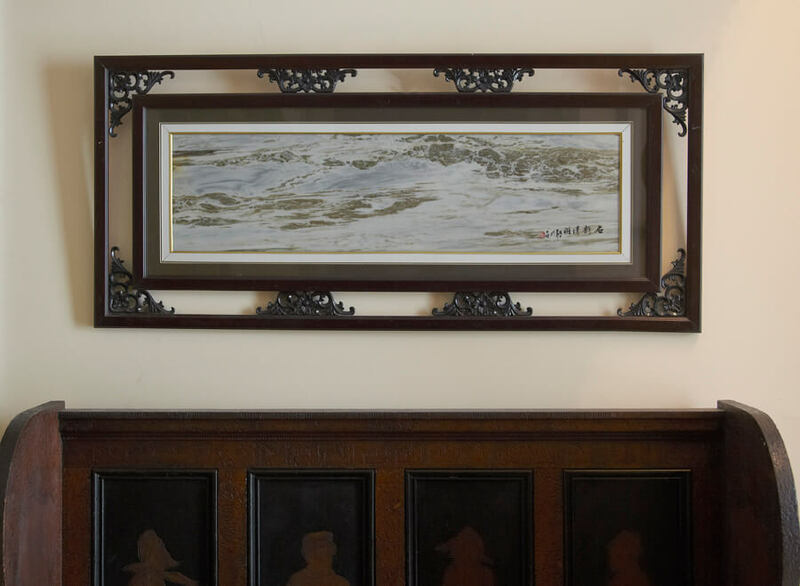 Provenance: private Chinese collection originally found in western China 2004, originally crafted in City of Dali. 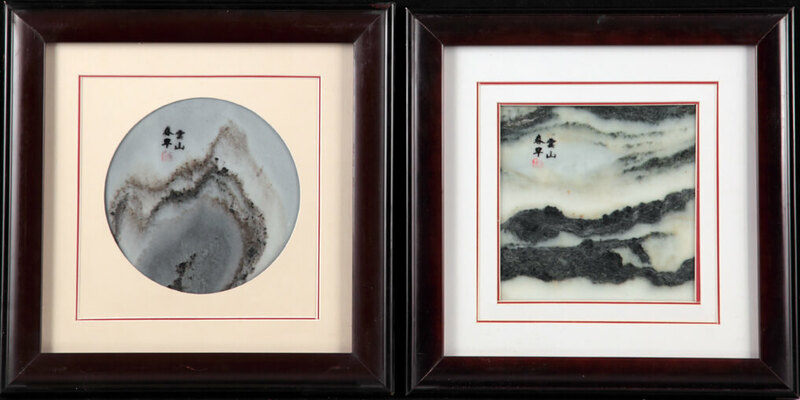 Paintings are cut into round, rectangular,and trapizoidal shapes, individually signed obverse with a poetic description and an artist red stamp,and mounted four per frame.The artist (s) red stamp signature is unidentified. 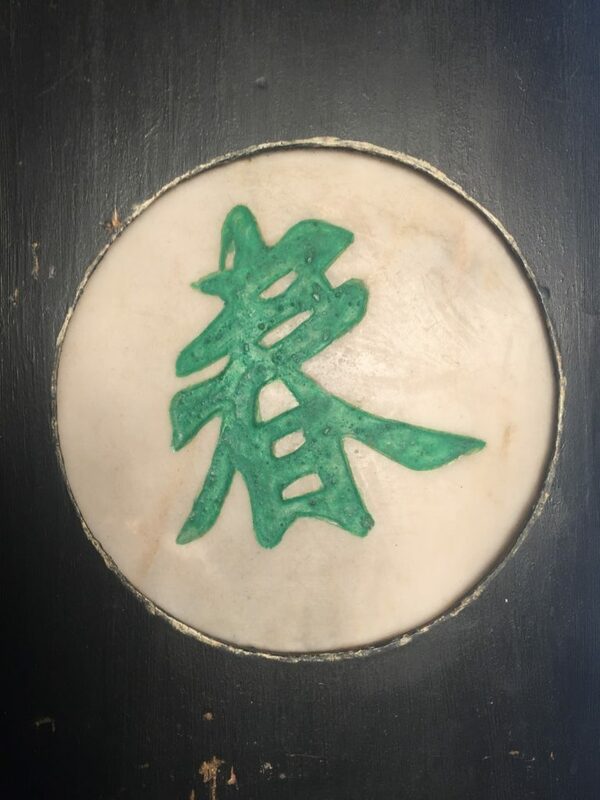 One is dated 1948. 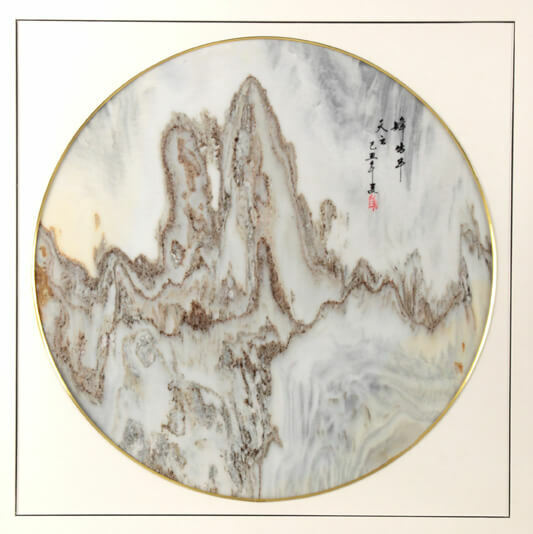 Condition: marble paintings are very good quality. 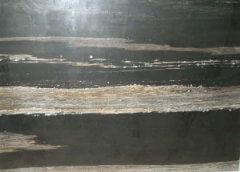 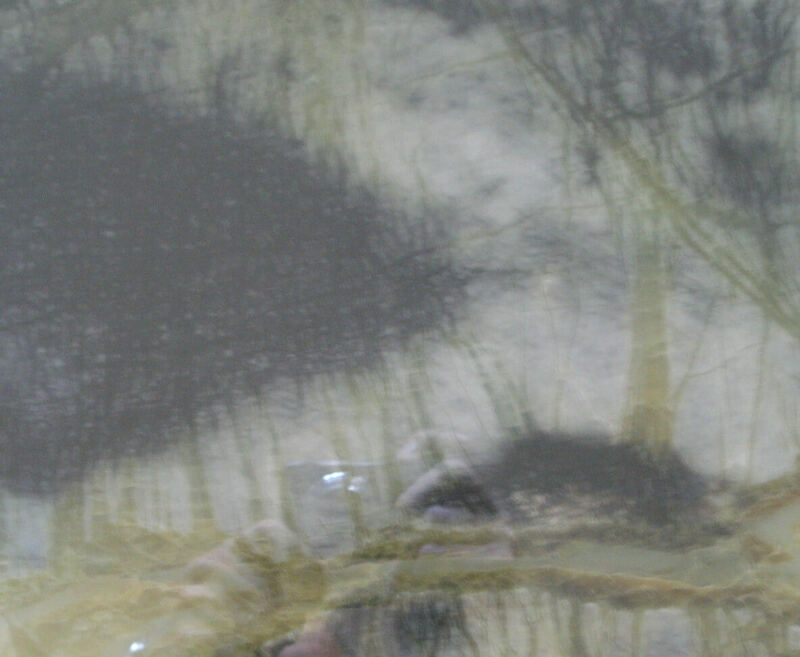 The wooden frames possess some minor cracks due to significant age. 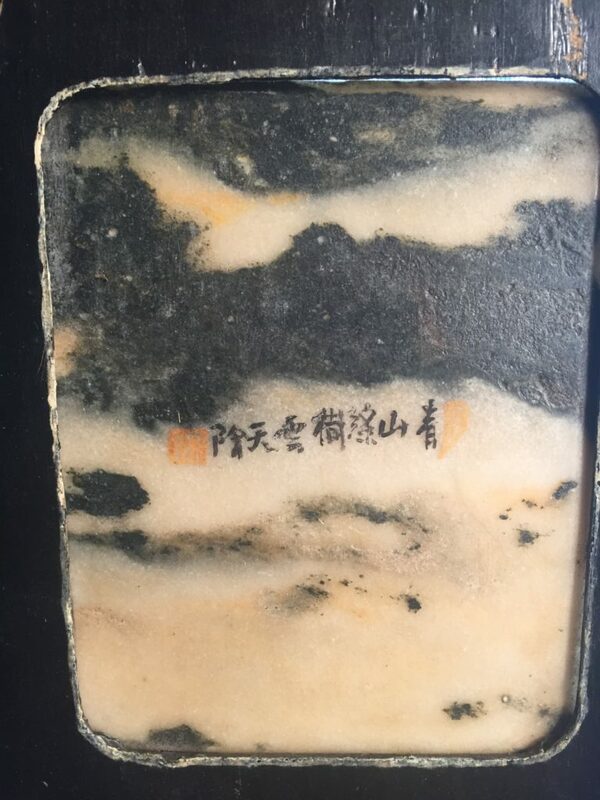 Original wooden storage box is included. 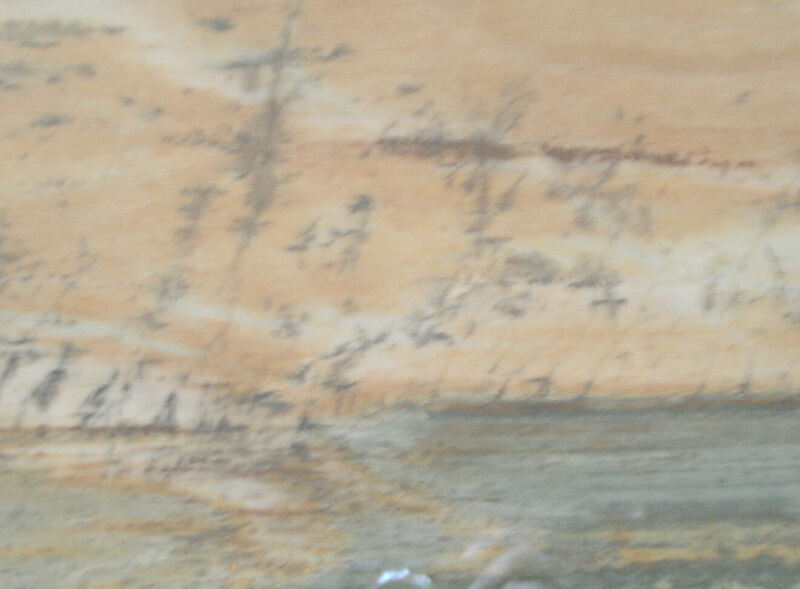 More photographs are available upon request. 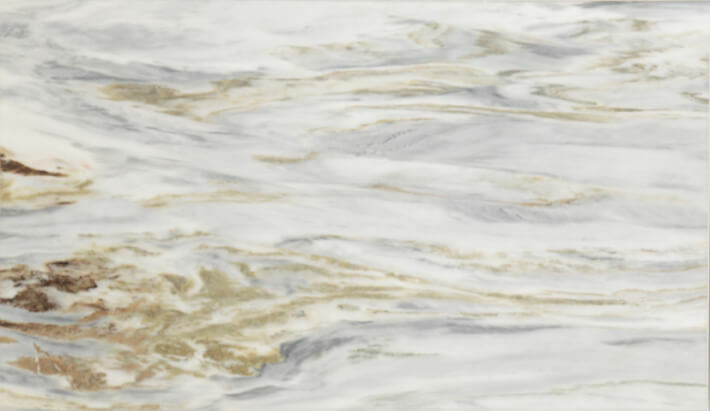 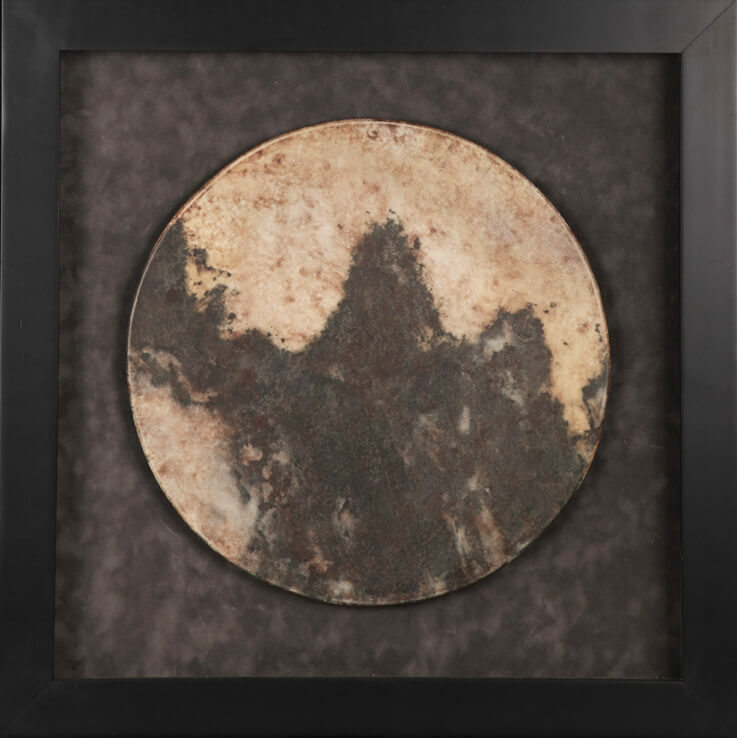 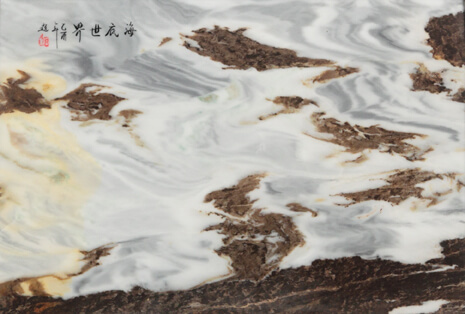 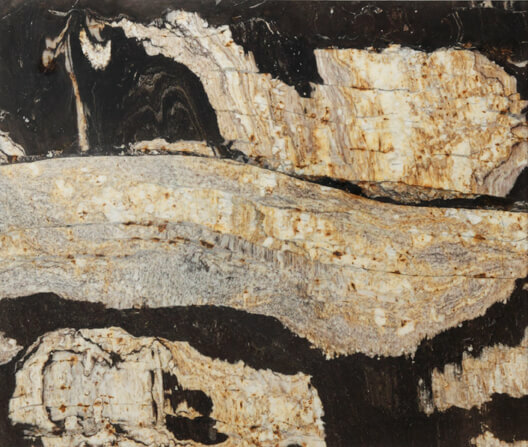 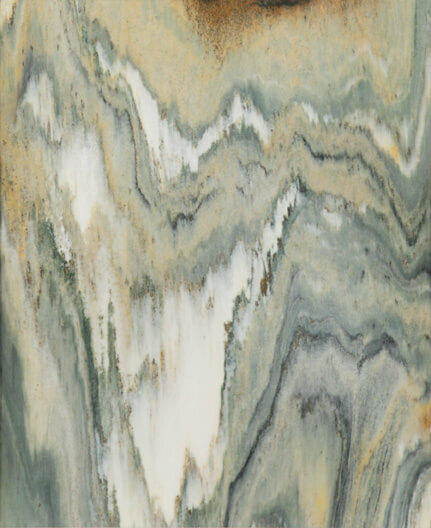 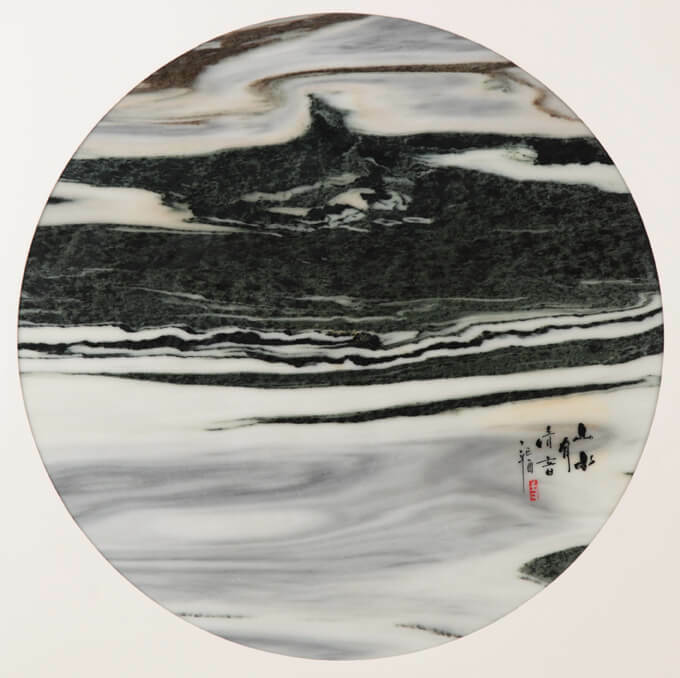 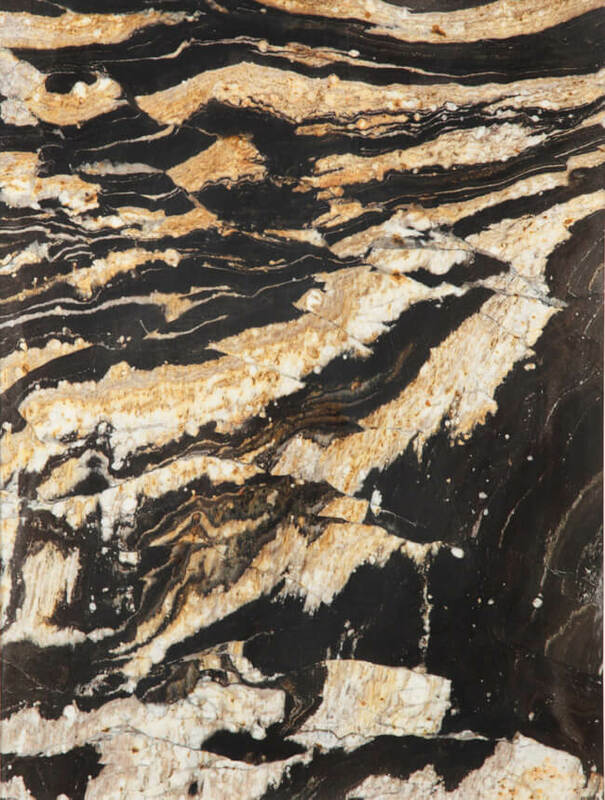 This thin marble stone painting is approximately 1/4 inch thick and is cut from a large slab of rough material revealing incredible patterns in soft white and gray colors. 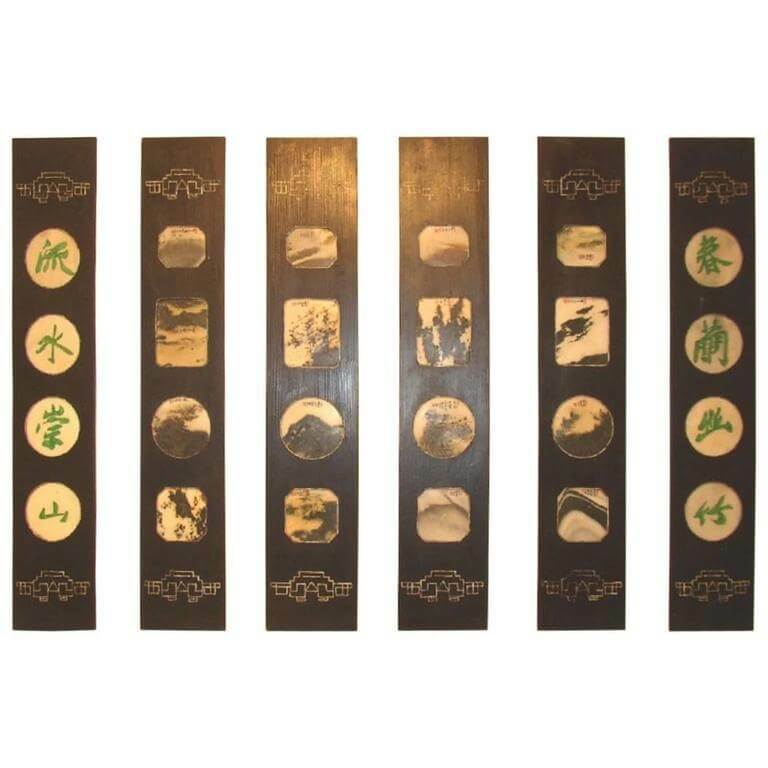 After cutting, a thin coating of wax is carefully applied to its surface to protect and reveal its beautiful subtle colors and often each painting is signed with a poetic verse and seal of an artisan who describes its majestic beauty.The weight of each frame is surprisingly modest- easily hung with standard hardware. 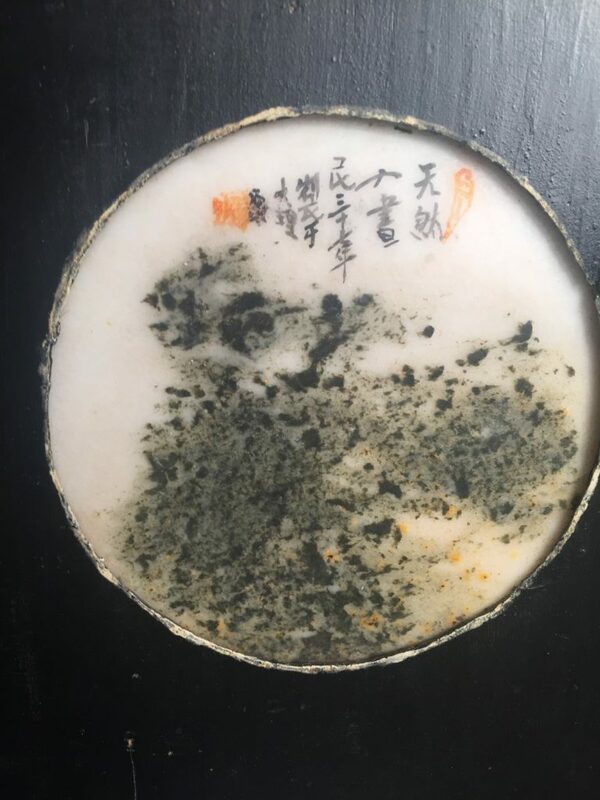 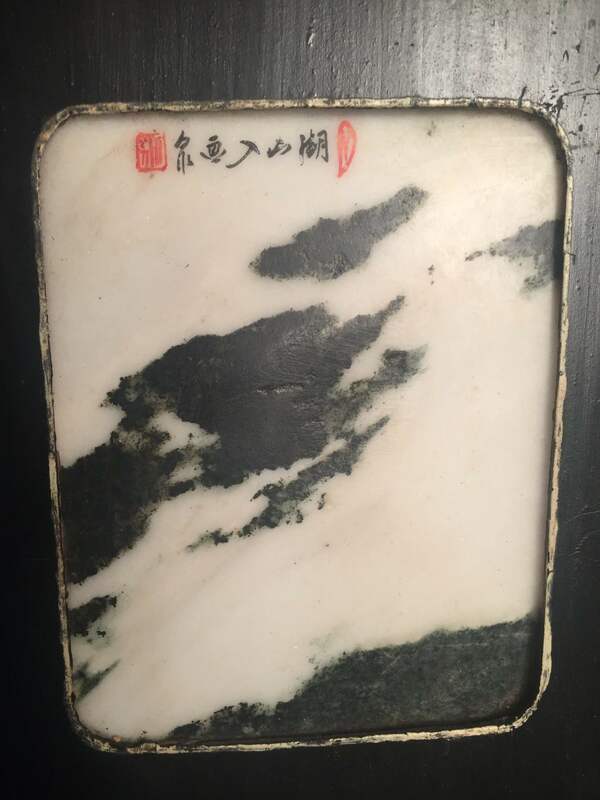 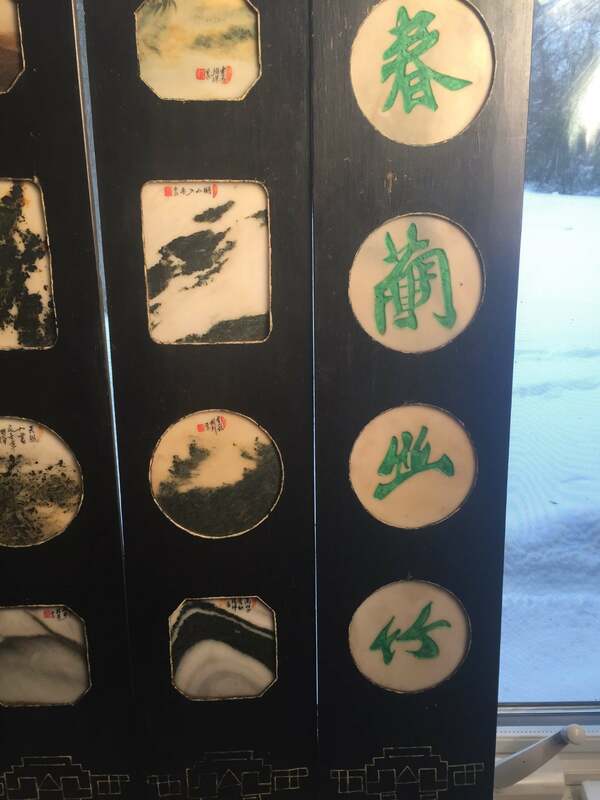 On occasion, private collectors would invite an artisan to inscribe a poetic description onto their more important dream stones and in this case the artists’ seal mark and calligraphy translation reads:Beautiful Land of long sides of Mountains. 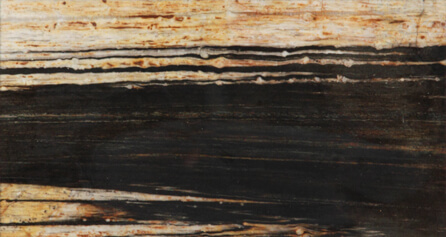 To find examples possessing clear, contrasting detail like these is indeed a rare find. 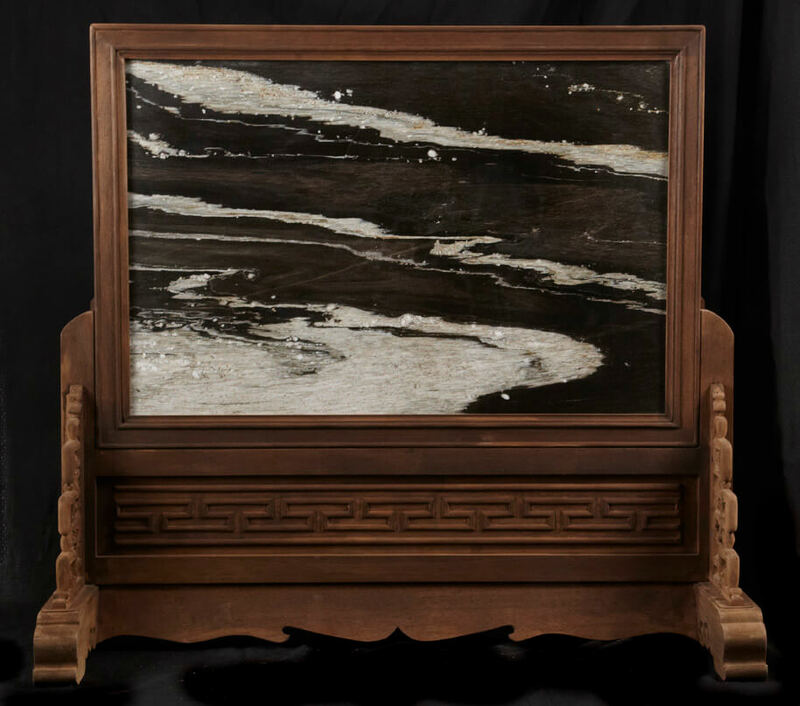 Fine stone paintings like these examples are rare as access to and availability of resource material diminishes and old antique examples like this exceptional set of sixteen are hard to find now.